A snapshot of PrEP scale-up, registration and resources for Cote D'Ivoire. Targets are set by PEPFAR country teams on an annual basis. Targets do not indicate funding is available for PrEP. Large-scale implementation initiative — funded/implementer involvement and investment in some or all steps related to comprehensive introduction that may or may not use government clinics as the primary service delivery point – e.g., Kenya’s Jilinde program.  Click here for a full list of ongoing and planned research/demonstration projects in Cote D’Ivoire. Click for the latest information from the Cote d’Ivoire Ministry of Health. Columbia University ICAP is a research center working in the Democratic Republic of the Congo to implement PrEP services for key populations.